Luncheons are $15.00 on the second Tuesday of each month, September through May. Reservations can be made through our online-email system or via a Personal Caller. Payment accepted on the day of luncheon. ​​​ REMEMBER TO WEAR YOUR NAME TAG! 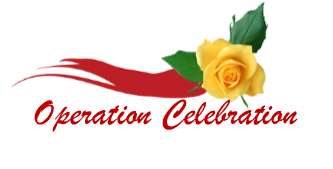 May Luncheon Reservation available after April 25. Menu selection is displayed on the reservation form. 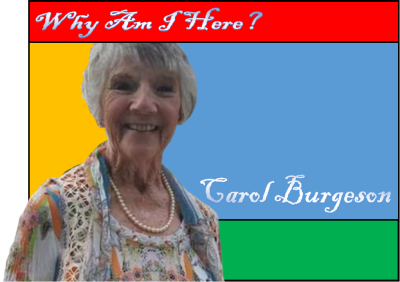 Octogenarian, mother of eight and current director of the Living Legacy Center in Houston, Carol will encourage us to build a bridge, build a relationship, and build a community. Fall Fashions! Back by popular demand, Chico’s will showcase their latest fall styles. Our LVWC members will be stunning modeling Chico’s fashions. 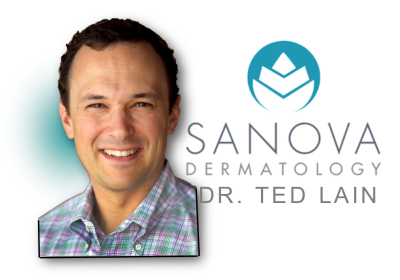 Facial and Body Rejuvenation Dr. Ted Lain, with Sanova Dermatology, will help us look younger without surgery. Your skin will thank you! 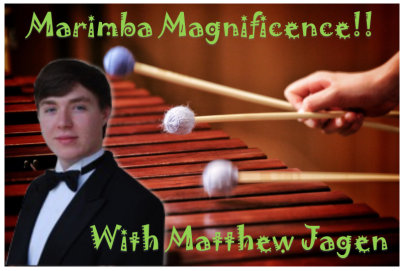 Matthew Jagen is a senior percussionist with the Vista Ridge High School symphonic band. His fantastic musical ability will be on full display as he entertains us with his style of marimba music. Trish Aikman will share helpful tips for everything from downsizing your home to weeding out the items no longer needed; you are sure to gain some helpful tips from this presentation. Essential Oils and Your Health. 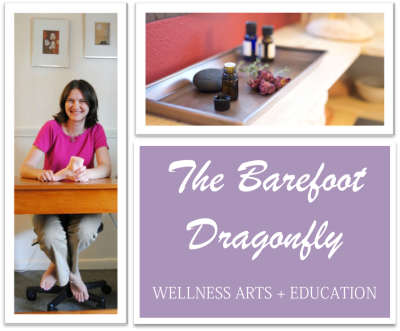 Amy Kreydin, ARCB Board Certified Reflexologist and CCAP Clinical Aromatherapist will offer ways to improve women’s health. 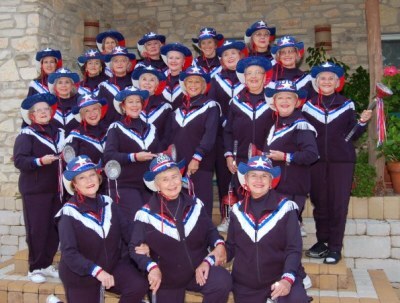 A fun and lively presentation on the lighter side awaits us with the fabulous Plungettes! 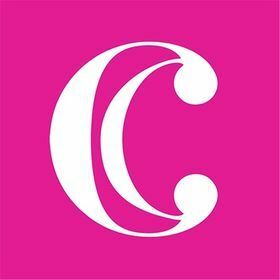 Charming Carlie's of Cedar Park will show us how to turn a few stylish pieces into multiple outfits suitable for any occasion. Perfect timing for any upcoming travel plans! Make the most of your luggage space. This is what we work for all year! Sit back, relax, and enjoy witnessing the delightful smiles of our high school scholarship and community grant recipients.